Broad Spectrum Complex by Pharmax does an excellent job of calming down the flare ups of pathological bacteria in my gut that I get occasionally. 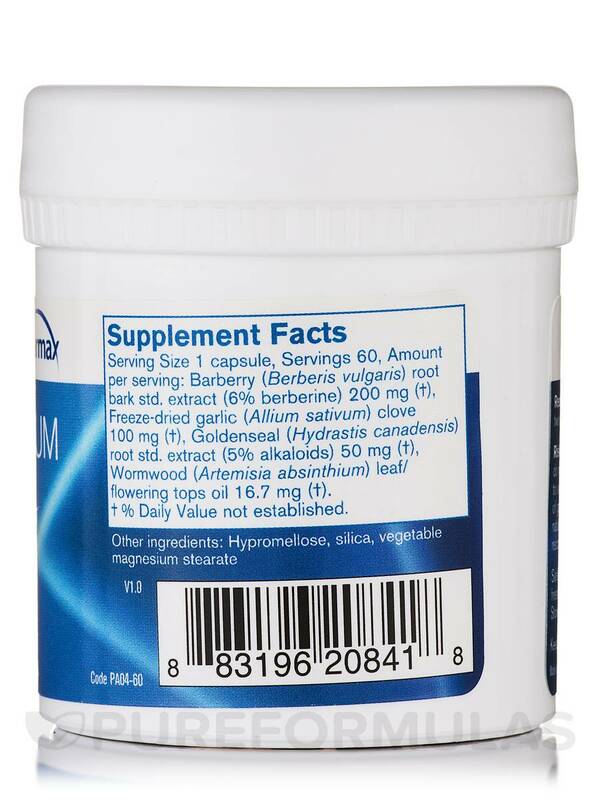 Have used Broad Spectrum for about 10 years and eagerly recommend it to friends and relatives. Pure Formula has provided excellent shipping services over the years. Thank you. I love Broad Spectrum Complex when every one else was having lots of diarrhea and vomiting from the stomach virus Broad Spectrum Complex helped to calm my system down and heal it. 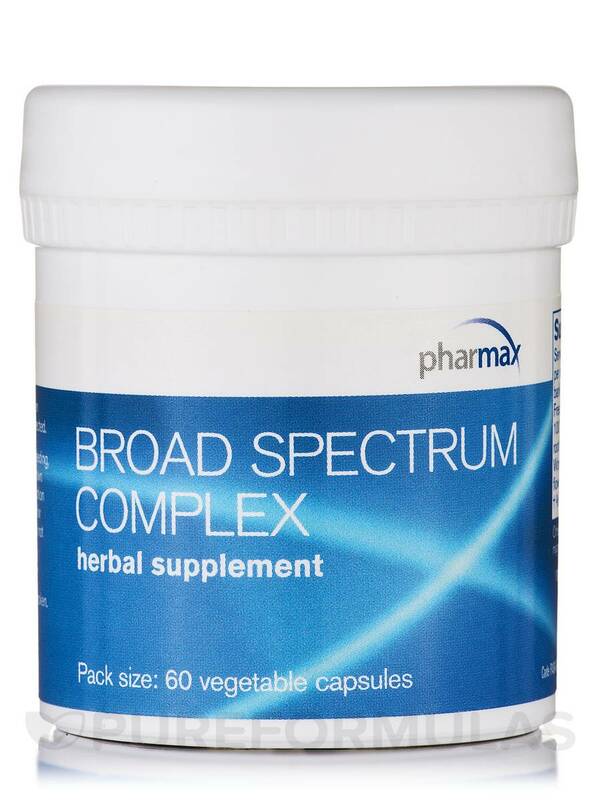 Broad Spectrum Complex by Pharmax is a vegan supplement that uses a variety of botanicals to naturally support your digestive tract‚ as well as overall health. These include wormwood‚ an essential oil that may have anti-inflammatory effects; it has been used as a traditional herbal remedy to remove some parasites from the GI tract‚ while also promoting healthy digestion. 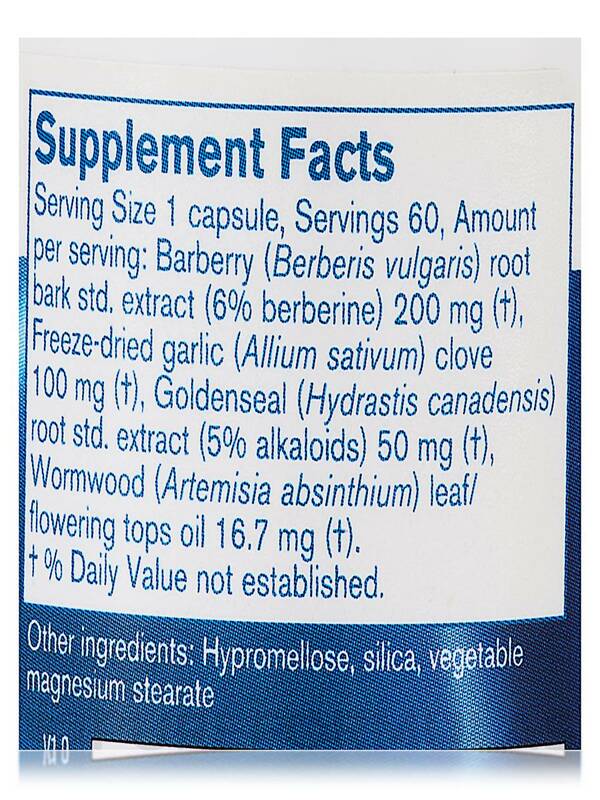 Meanwhile‚ Broad Spectrum Complex also contains a variety of herbal extracts. For example‚ barberry extract contains berberine‚ a substance that may serve as a plant microbial that fights potentially harmful microorganisms like E. coli. 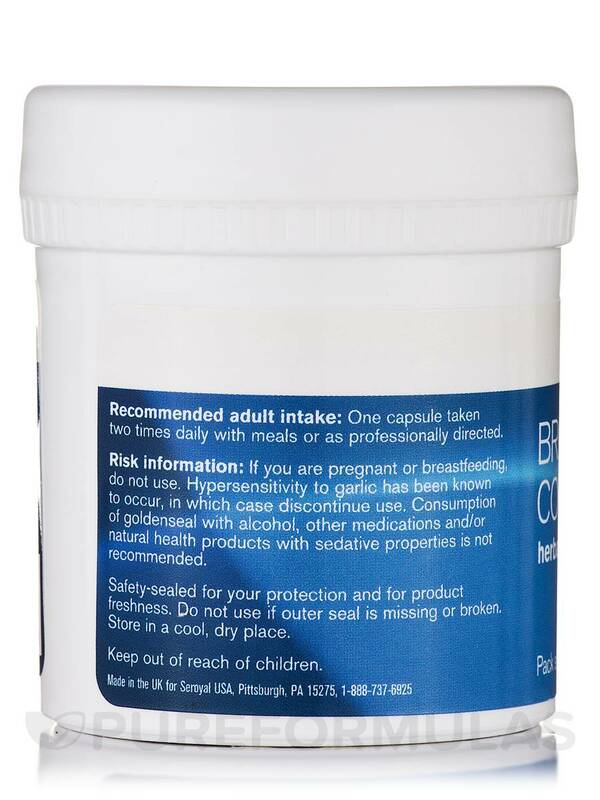 Finally‚ the freeze-dried garlic in every capsule provides high levels of alliin‚ which may help your body fight off bad bacteria and fungi such as Candida albicans. Take one vegetarian capsule‚ three times a day with meals. At the recommended dosage‚ each 60-capsule bottle of Pharmax's Broad Spectrum Complex should last for 20 days. 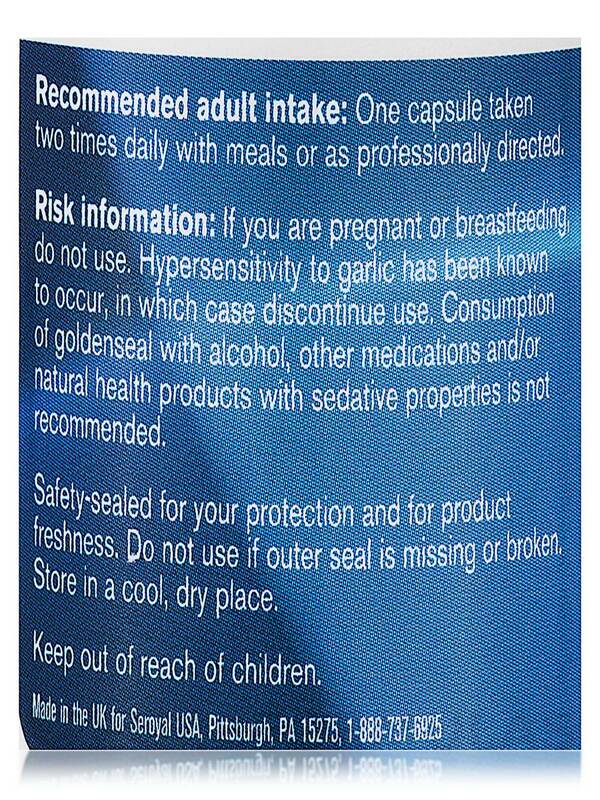 Do not use in pregnancy or if pregnancy is being planned. I found this to be useful for parasites, yeast, viral infections and flu season. Broad Spectrum Complex works well for many microbes I had yeast infections how even bacterial and viruses I had suspicions I had this due to a weakened condition my immune system. When some weird systems I get from teeth pain dizziness ect. I will take Broad Spectrum Complex and cannabis and systems disappear. Foot pain gone vaginal yesterday gone Long with no sugar and grain diet. Thanks! I have used Broad Spectrum Complex by Pharmax many times. It is one of the most effective products of its type that I have ever used. Usually if this product doesnt work on whatever is ailing you then it is time to call in bigger guns.